In the summer of 1971, a young teenager Richard, now Radhanath Swami, embarked on a spiritual quest through Europe and and Asia. Reaching India, Richard(now Radhanath Swami) found the answering of his call when he met A. C. Bhaktivedanta Swami Prabhupada, the charismatic founder of the Hare Krishna movement. 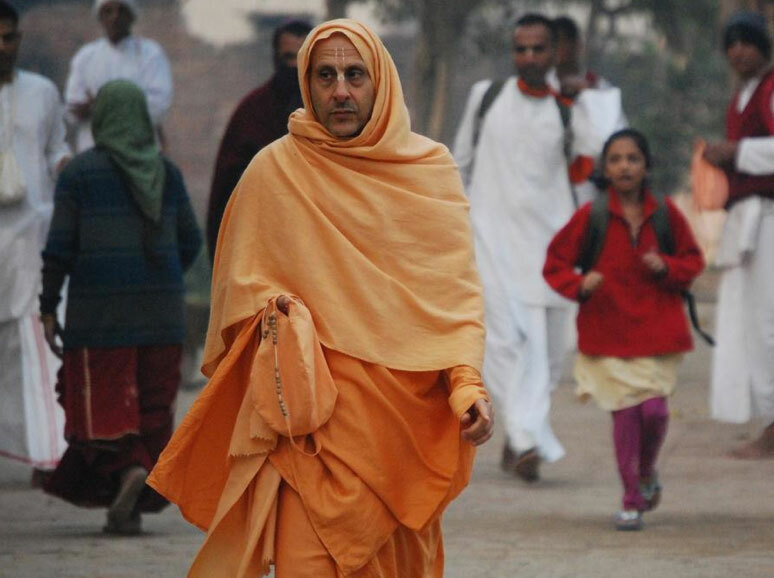 But Radhanath Swami was little known until 1986 when he returned to India after spending a couple of years in an austere monastery in North America. 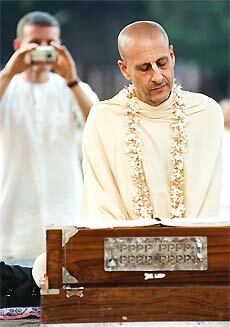 It was then that the Radhanath Swami that we now know began to emerge in the eyes of the world. With the growth in technology came increased demand for Video coverages, This site, Radhanathswamivideo.com, will give access to most of these video files.